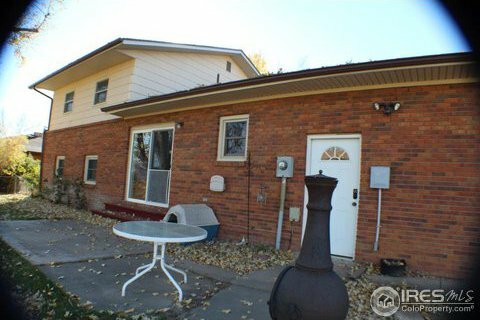 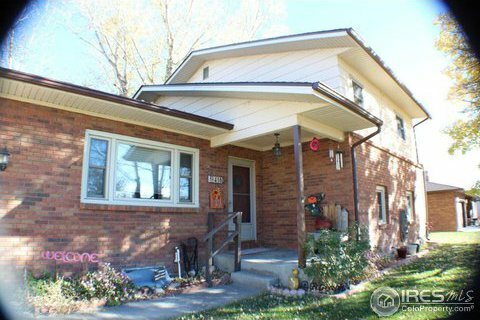 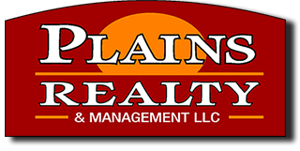 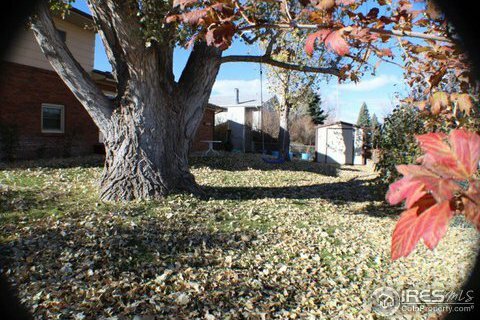 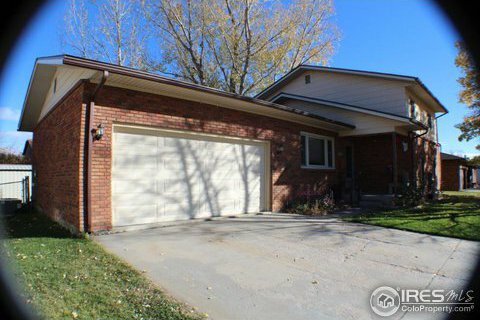 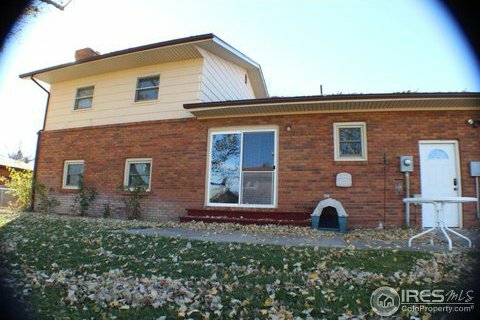 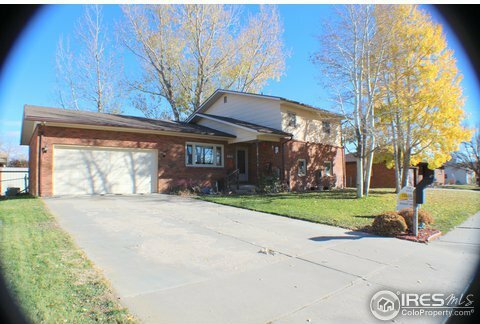 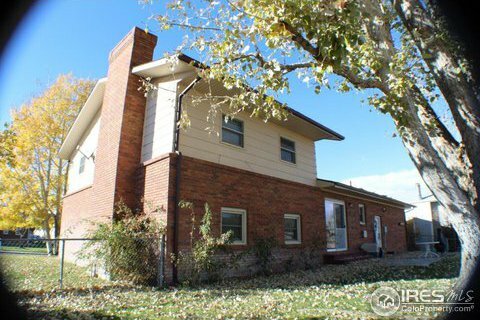 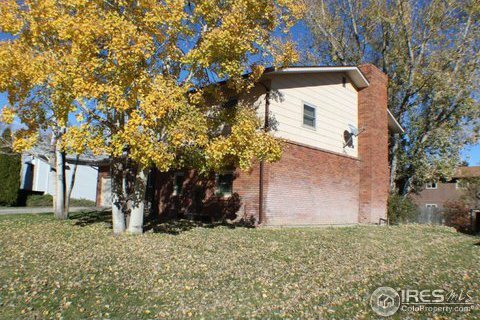 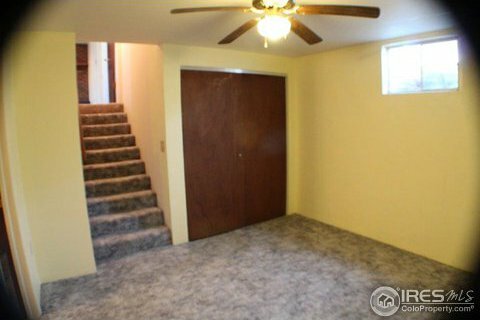 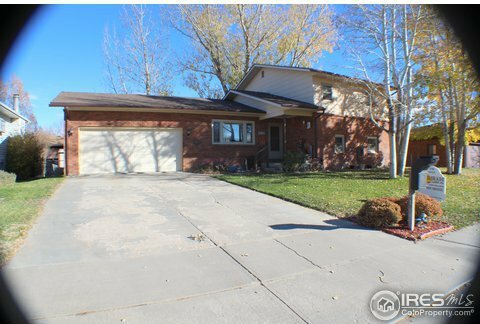 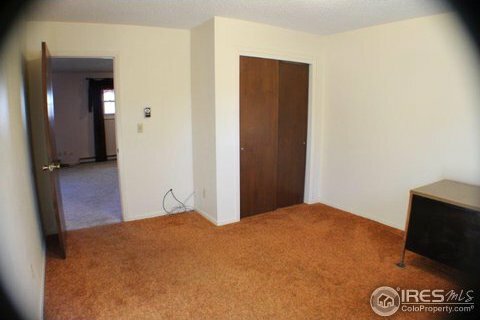 A welcoming bi level home that has a lot to offer! 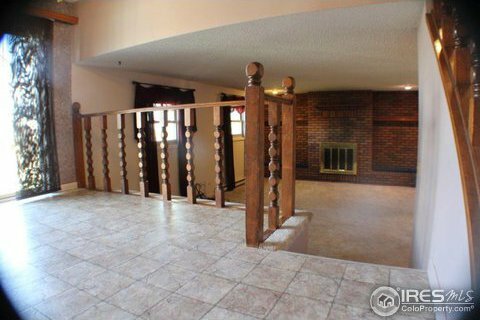 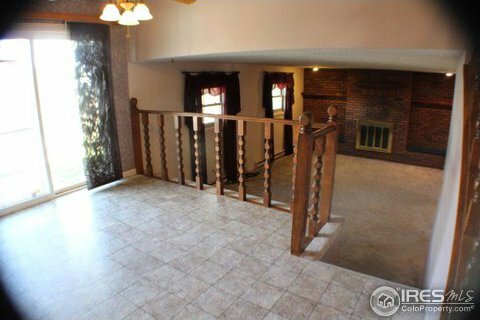 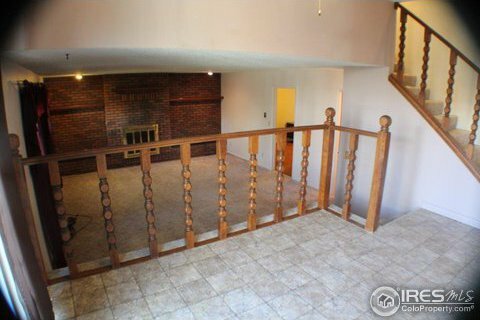 Formal living room as you enter with beautiful wood railings and a large family room/den area! 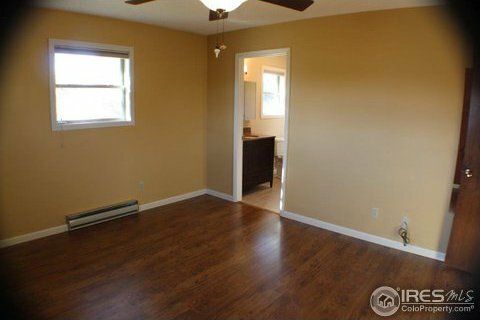 Enjoy the wide open space from the kitchen to the den; light a fire you can enjoy while you cook! 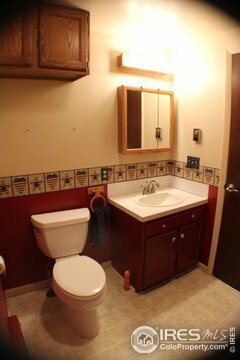 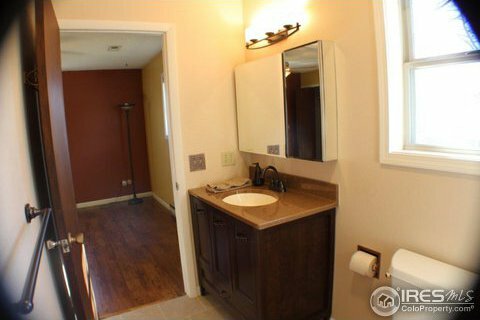 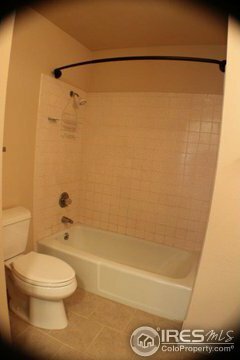 Master Bedroom & updated bathroom are on the upper level with 2 other bedrooms. 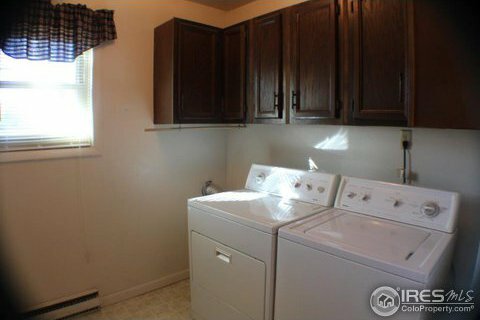 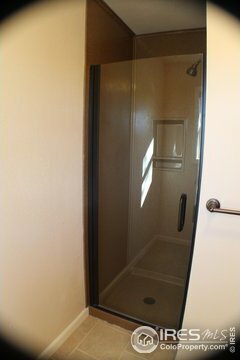 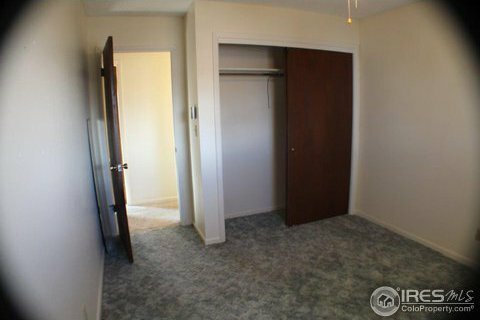 Large laundry area and guest bathroom close to the den! 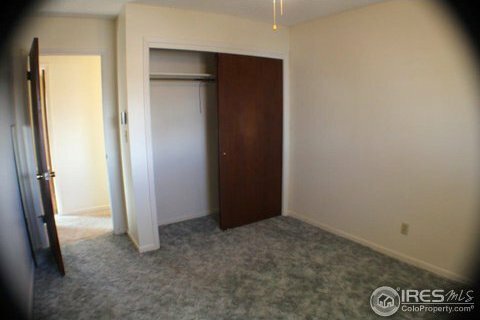 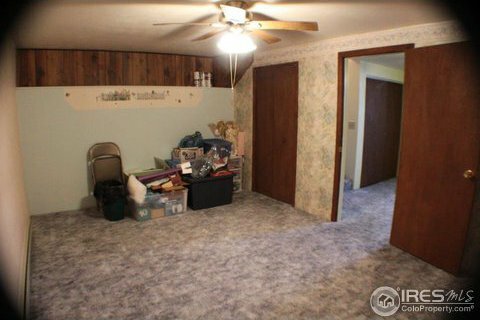 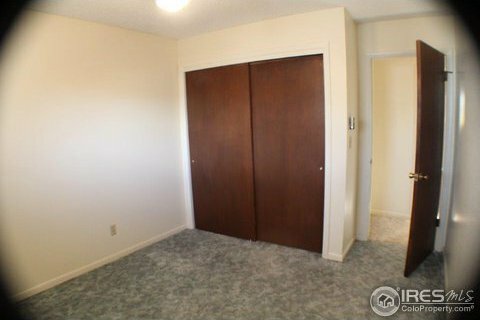 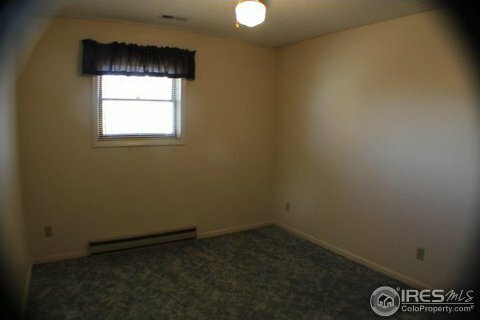 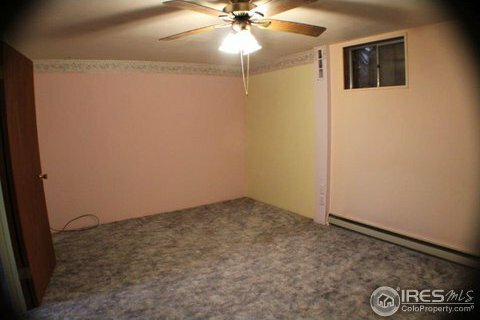 With an additional storage room and non conforming bedroom in the basement! 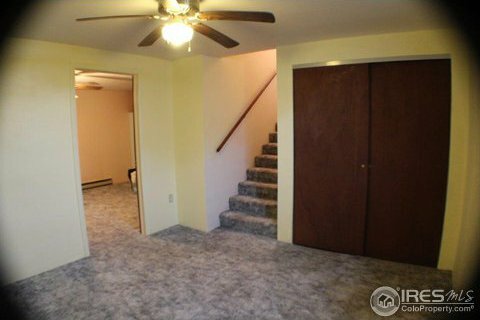 Great floor plan, welcoming neighborhood!